Secure Web Payments, an effective and easy payment platform that focuses completely on PC consumers needs. It specializes in PC Utility Software, that includes; Anti-Malware, PC Optimization, Driver Utility, and Data Recovery Software. SWP offers hassle-free experiences for the users to easily buy any product from their official website. We believe in providing the best services to the users and the platform offers 24*7 technical support. 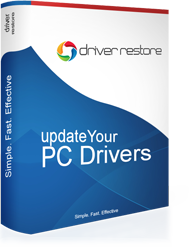 Driver Restore is the perfect solution as a driver updater tool for the users. 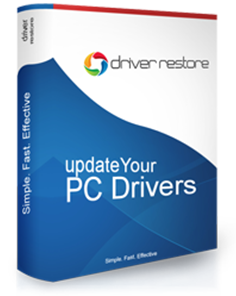 The software provides you with the scan for out-of-date or missing drivers but you need to purchase the software to enjoy the drivers update process. Driver restore is available on securewebpayments.com for purchase. In case you have any question related to billing or technical support, head over to our FAQ section. You may also fill the form given below or simply contact Driver Restore support.